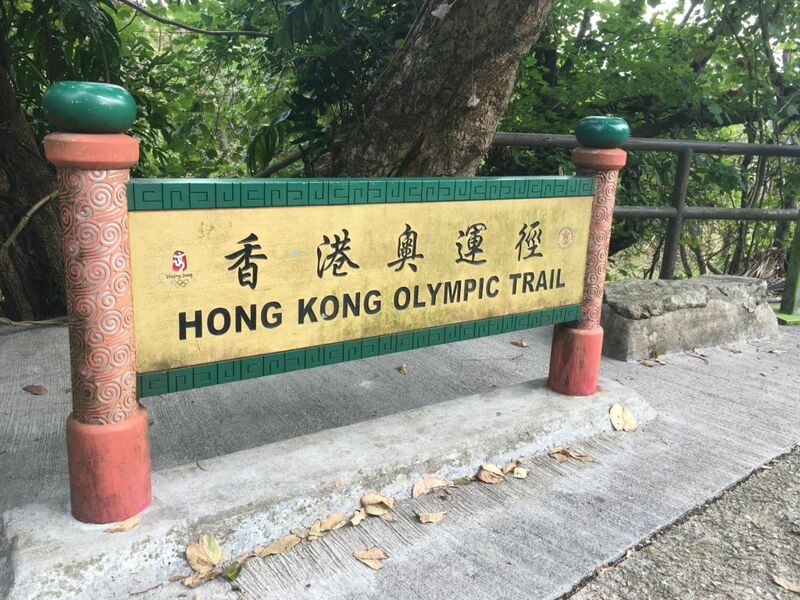 Forget the shopping malls and city high rises and recalibrate yourself at the end of the week while surrounded by nature at the Hong Kong Olympic Trail. 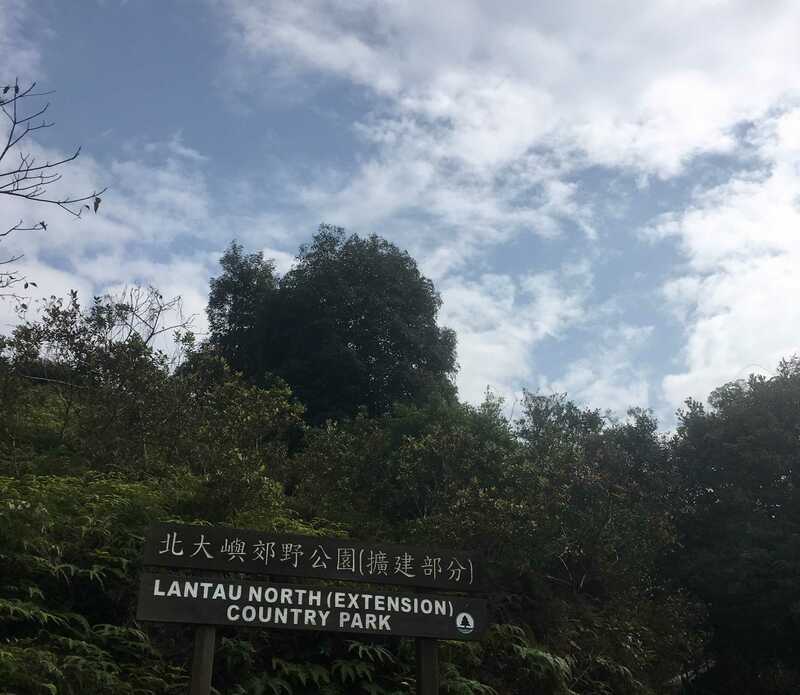 Located on Lantau Island, the trail takes around three hours to complete but do take your time to enjoy the stunning sea coastline and mountain view. Feel your stress melt away while you hike yourself healthy! 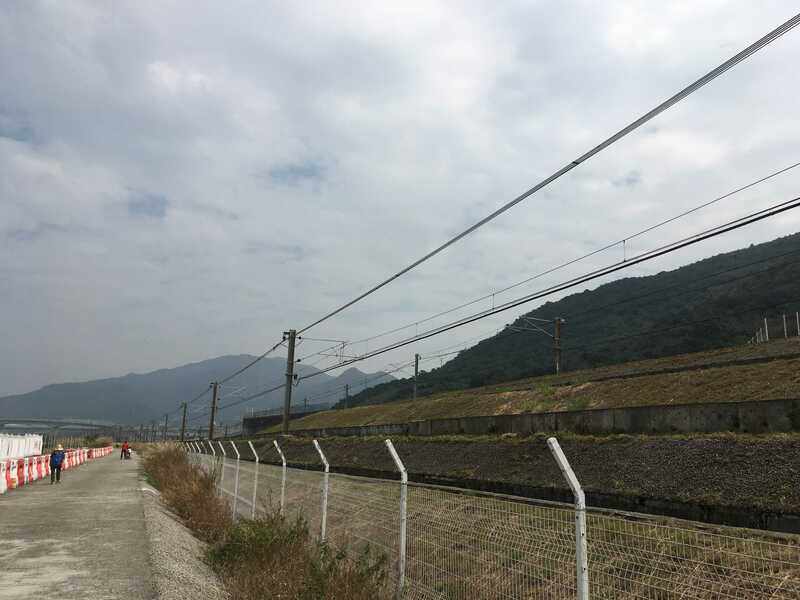 How to get there: Take the subway to Tung Chung MTR station to start your journey. 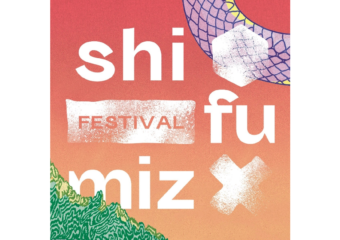 To return back to Central, take a 30-minute ferry to from Mui Wo after you’re done at the Olympic Trail. 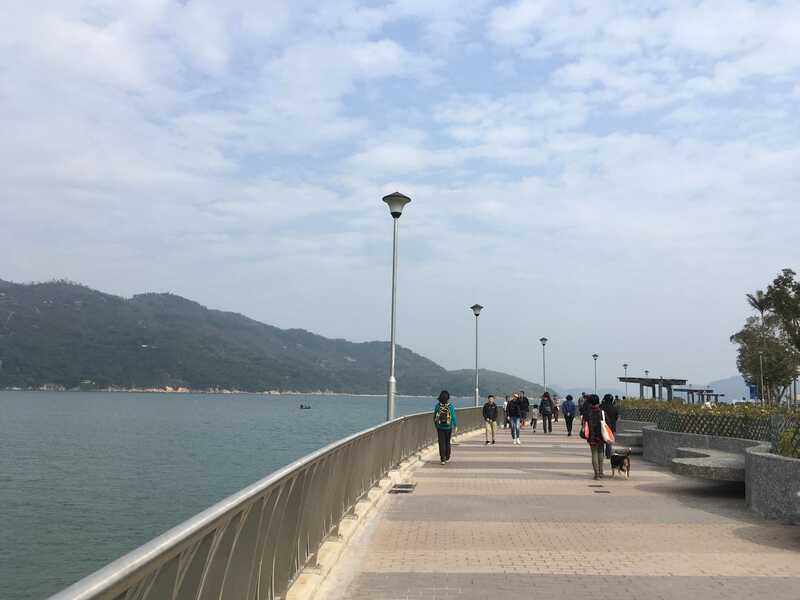 There are two starting points for the Olympic Trail and the recommended one is Tung Chung where you can start the trip with a great view of the boardwalk. 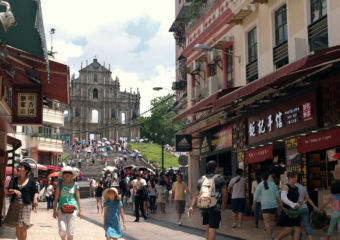 Go through Citygate Outlets, exit on Man Tung Road and walk on for about 400 meters. Turn right on Hei Tung Road and you’ll see a narrow path on the right that reaches the ocean boardwalk. The boardwalk (pictured above) is by the sea which offers visitors a glimpse of the Hong Kong-Zhuhai-Macau Bridge and a great sea view. Walk on the boardwalk for about 700 meters and go through the underpass then you’ll arrive at the entrance of Olympic Trail. 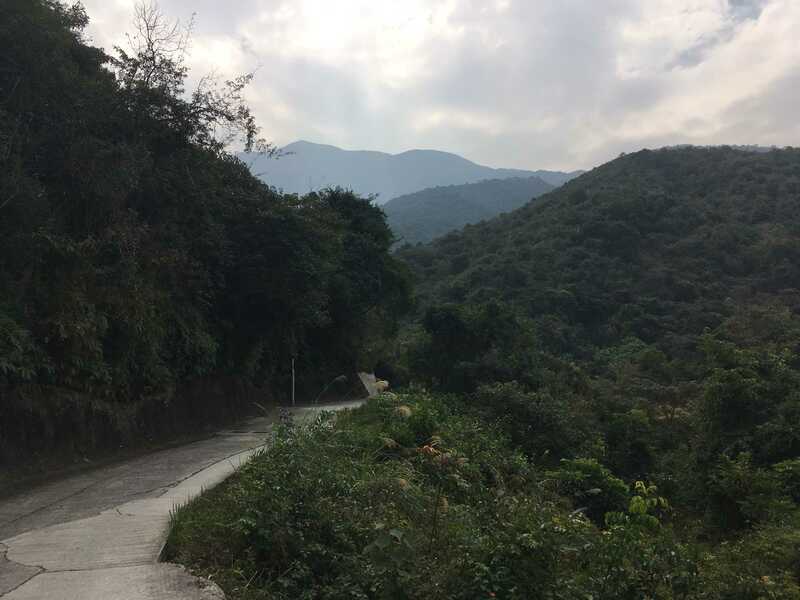 Passing through Pak Mong village, kick off your hike with never ending greenery. 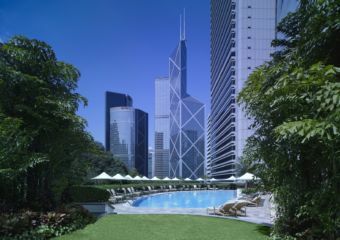 In summer, the heat can get quite insufferable but here, the lush greenery and thick canopy of trees will keep you cool and shaded. 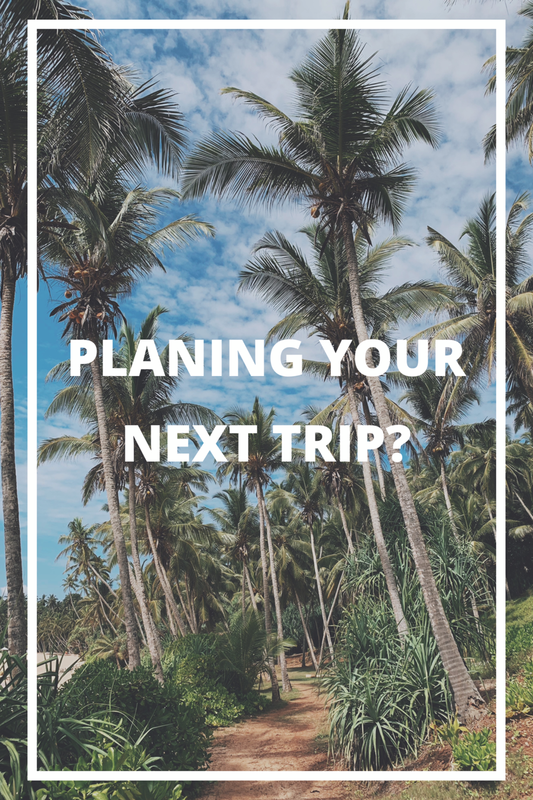 However, no matter the weather, always pack some water and some snacks to keep your energy up. 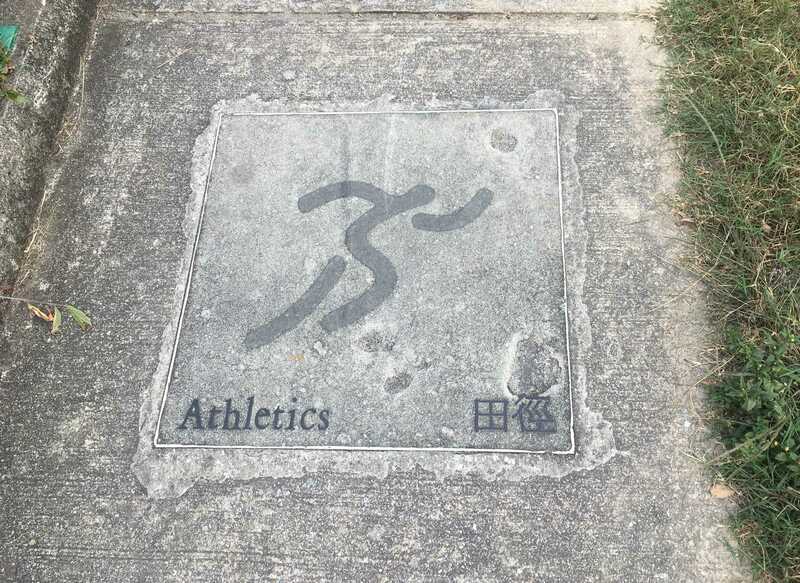 A set of Olympic pictograms showing athletics, swimming, fencing, and others, can be seen throughout the hike. 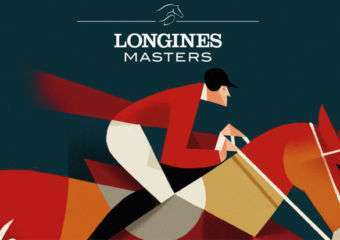 The set of pictograms are called “The Beauty of Seal Characters” which incorporated sports and Chinese calligraphy. 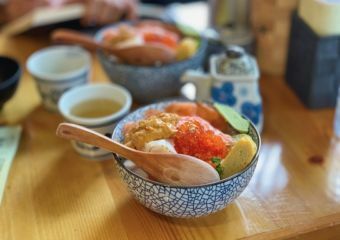 The characters are called seal-script characters which are rounded and smooth. 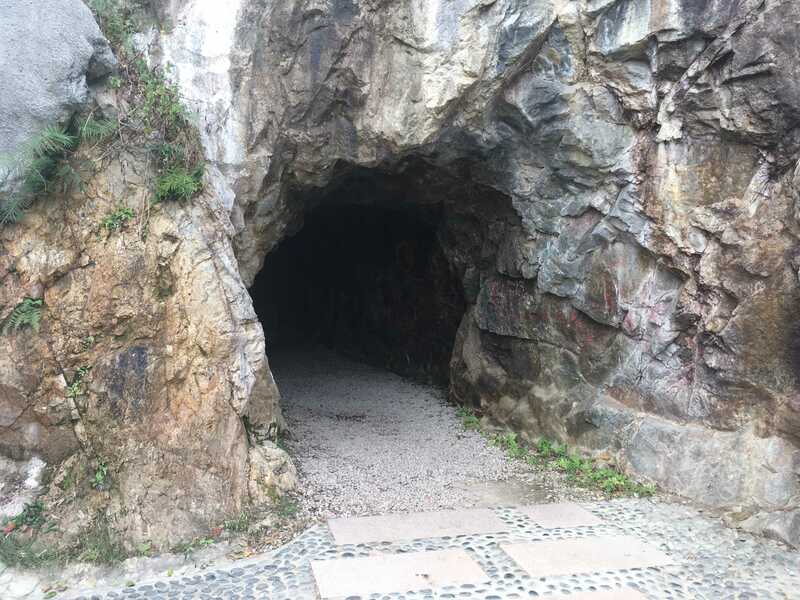 According to the introduction board, the Silver Mine Cave (pictured above) in Mui Wo used to be a place of silver production. Situated on Silver Mine Hill, the cave is several dozen meters deep. Silver mining began in about 1910 but stopped after several decades on account of low silver content. Nowadays, remnants of the mine can still be seen and the cave is only a relic of the past and a place for nostalgia. 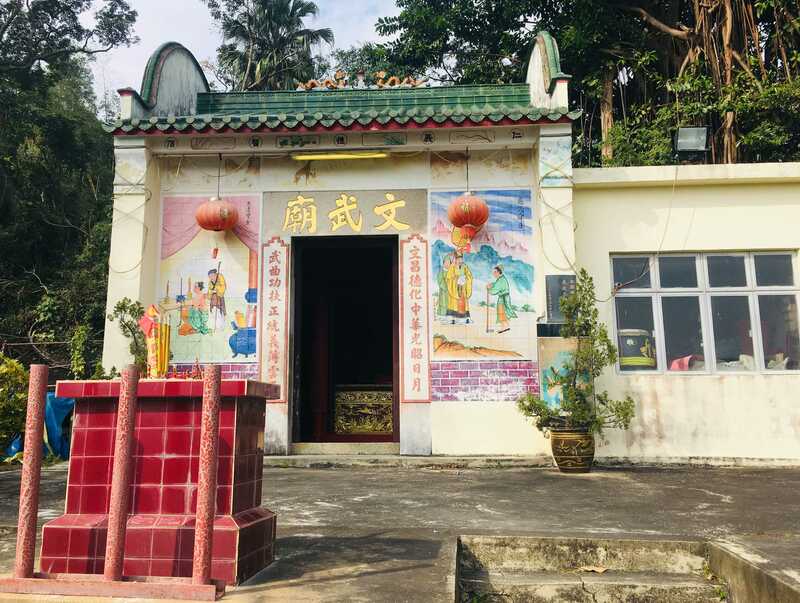 The oldest temple in Mui Wo is Man Wo Temple at Pak Ngan Heung (白銀鄉), which is said to be around 400 years old. This lovely little village has a legend that when silver was found in the surrounding mountains, the villagers fought over the land. To settle the dispute fairly, this temple was built to invite the gods to witness settlement of the arguments. Along the trail, you may encounter some graves but don’t be too creeped out. 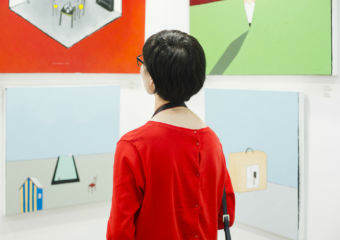 This is pretty common in many of China’s rural areas. By the way, many professional bicycle riders choose this trail to practice so do be careful because they will pass you at really fast speeds. 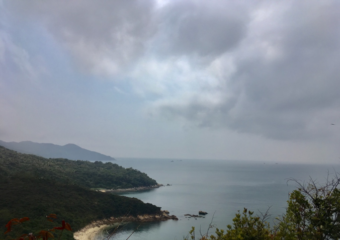 When you are going down the mountain, looking down southward from the hillside, you can catch a sight of Mui Wo Plain surrounded by mountains on three sides, with the east bordering Silver Mine Bay. At Mui Wo, if you’re not too tired, there are markets and restaurants to check out as well. This is also where you can take the ferry back to Central.